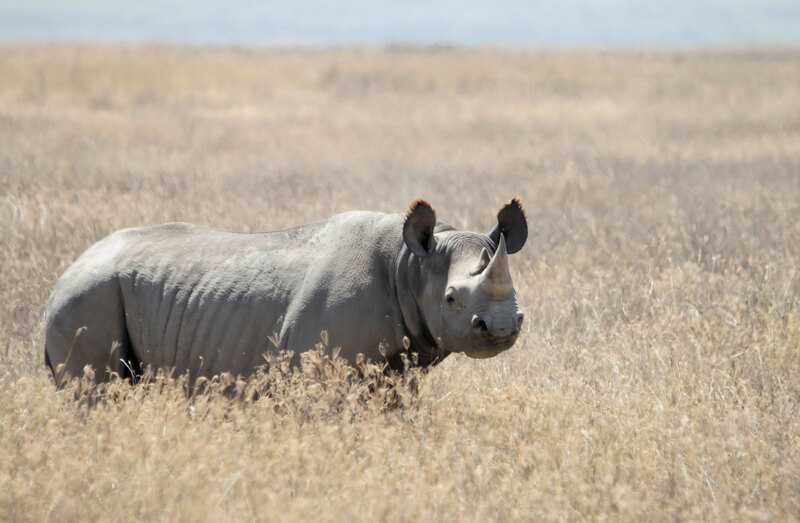 In this episode, Audrow Nash interviews Fredrik Gustafsson, Professor in Sensor Informatics at Department of Electrical Engineering in Linköping University, about an initiative to reduce poaching in a rhino sanctuary in Ngulia, Kenya. Gustafsson discusses how he first became involved in this project, how he has worked with the rangers to develop solutions, and the future of this work. 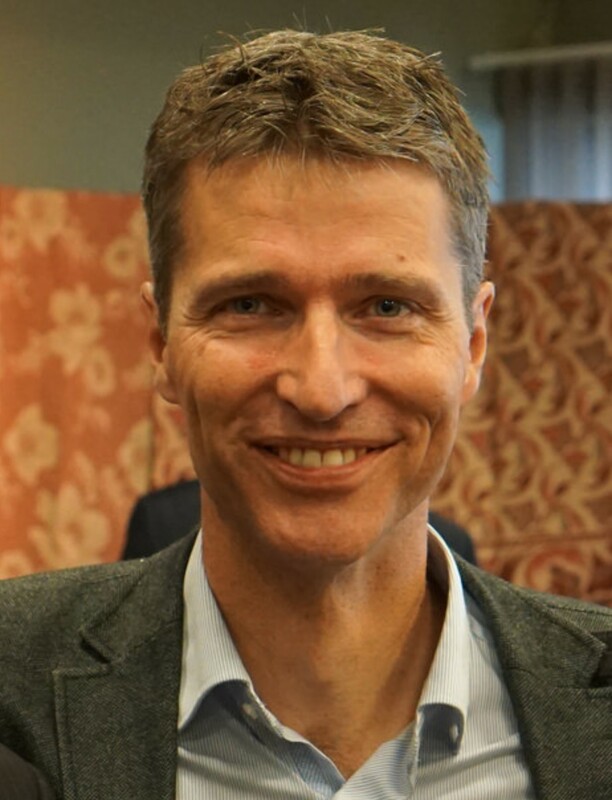 Fredrik Gustafsson is professor in Sensor Informatics at the Department of Electrical Engineering, Linköping University, since 2005. He received the M.Sc. degree in electrical engineering 1988 and the Ph.D. degree in Automatic Control, 1992, both from Linköping University. His research interests are in stochastic signal processing, adaptive filtering and change detection, with applications to communication, vehicular, airborne, and audio systems. His work in the sensor fusion area involves design and implementation of nonlinear filtering algorithms for localization, navigation and tracking of all kind of platforms, including cars, aircraft, spacecraft, UAV’s, surface and underwater vessels, cell phones and film cameras for augmented reality. He is a co-founder of the companies NIRA Dynamics (automotive safety, including tire pressure monitoring systems found in more than 20 million, here), Softube (plug-ins for music studios and software solutions for Marshall and Fender), and Senionlab (leading manufacturer of indoor navigation solutions for sm, here).